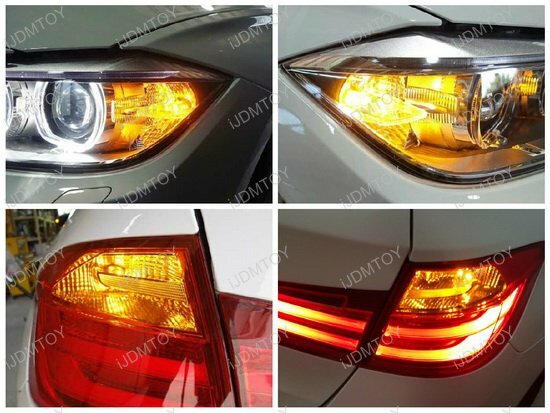 Warning: You can replace either the front or the rear turn signal bulbs. 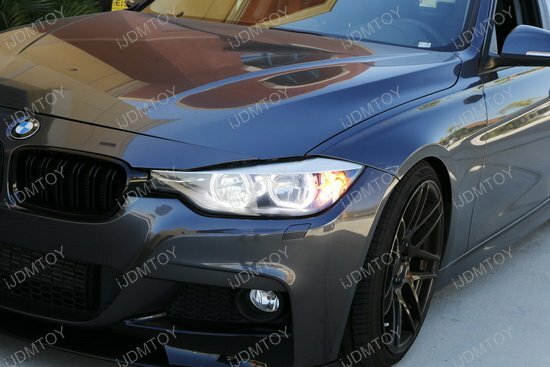 Upgrading both the front and rear together will result in hyper flashing. 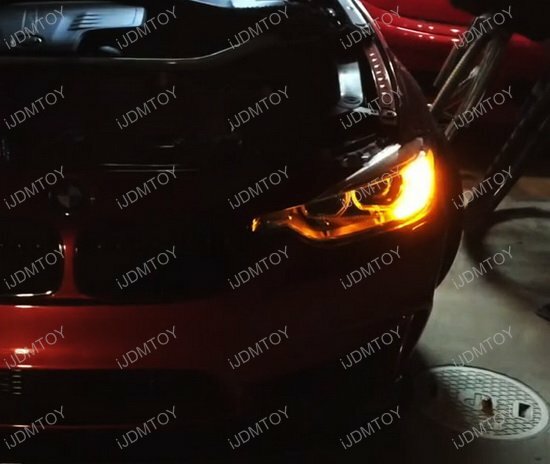 Q: How come the LED bulb flickers/strobes a couple times when I just start the engine? 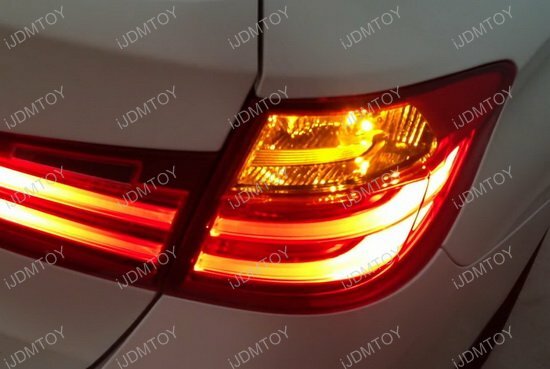 A: This symptom is completely normal when installing any LED bulb for an European cars such as Audi, BMW, Mercedes-Benz, Porsche, Volkswagen, etc. 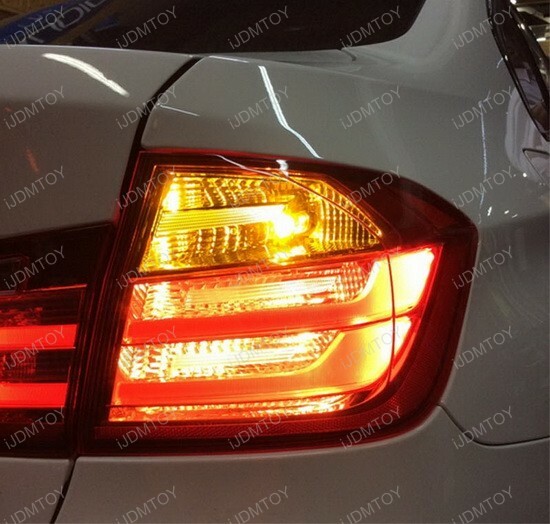 This temporary flickering is caused by European cars' on board computer sending a routine check electrical impulse when first start the engine to all the bulbs and lamps to make sure they are not burnt out. 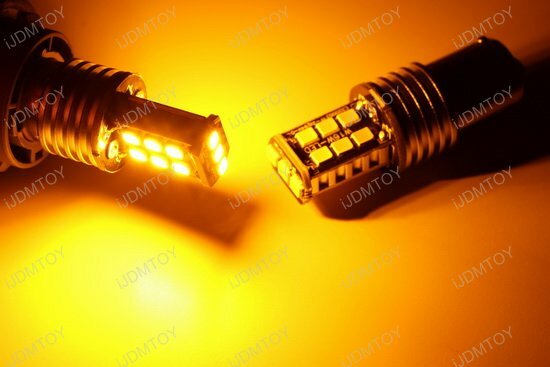 Since LED bulbs are super sensitive to power, it will cause the LED bulb to respond and light up. Q: Why am I still getting error messages from my onboard computer? A: When first starting your engine, you will get what is called a “cold error message” which is a normal occurrence. 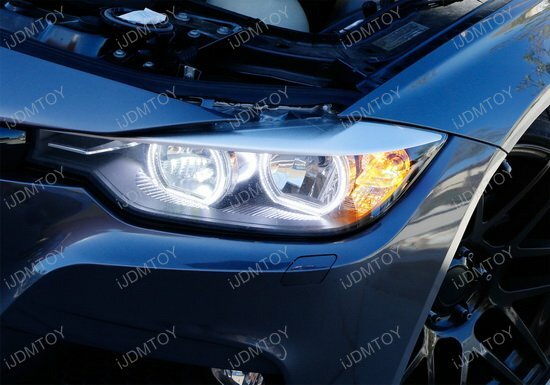 Neither your LED bulbs nor vehicle have any issues. 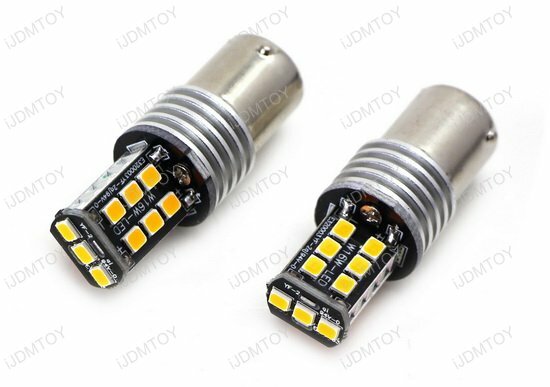 The cold error message normally happens when you upgrade your stock bulbs to LED or even when using the stock bulbs in cold weather. 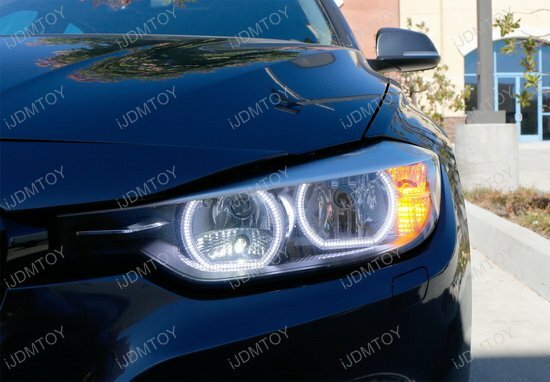 When your LED diodes are not in use, your car will detect that they’re disconnected. 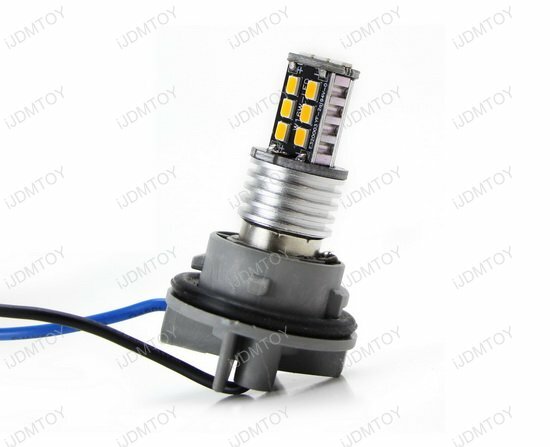 Your stock bulbs experience the same event in cold weather, building up a strong resistance that virtually disconnects them from your car. 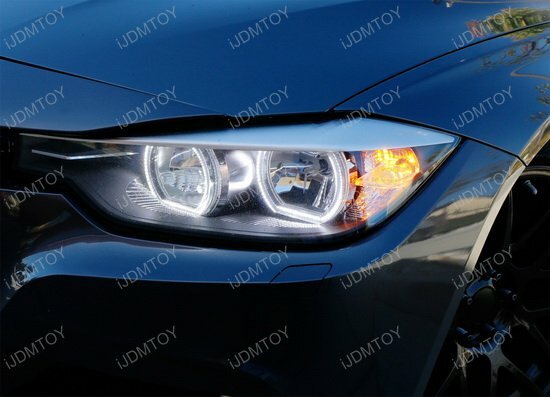 In either case, your onboard computer will not detect your light bulbs and a bulb-out warning will show up. 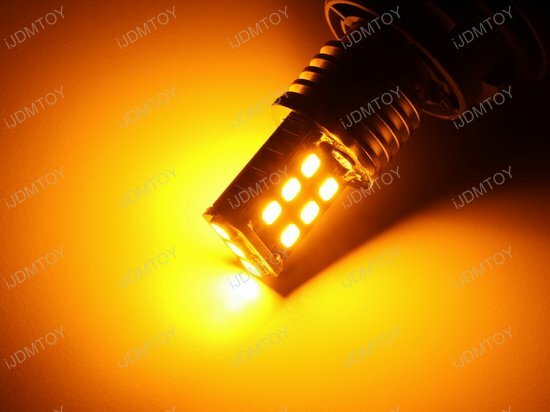 When you first turn on your LED bulbs, you will find they will properly function and the error message will go away. 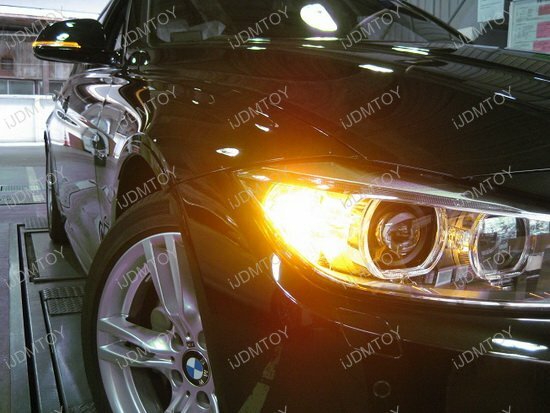 Rest assured that there is no defect in your LED light bulbs or your vehicle. 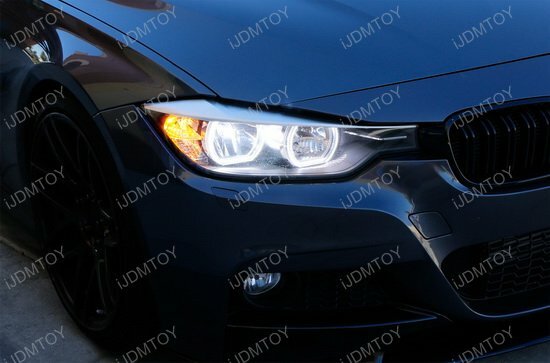 This page features one pair amber yellow 15-SMD high power 7507 LED bulbs, specially designed for the BMW listed in the compatibility list below for the turn signal lights. 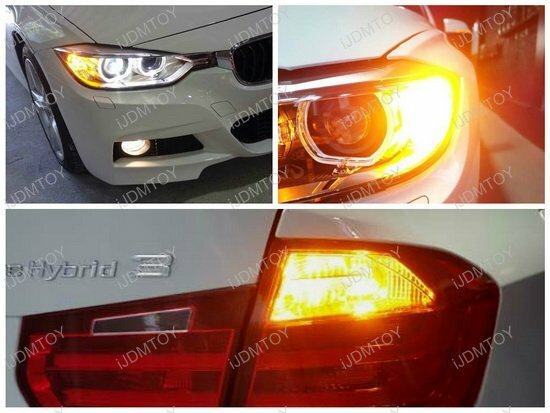 We have done several successful long tests on a 2010 BMW E70 X5 (rear turn signal), a 2006 BMW E90 325i (front turn signal) and a 2013 BMW F30 335i (both front and rear turn signal). There's no hyper flash nor error message on dashboard. 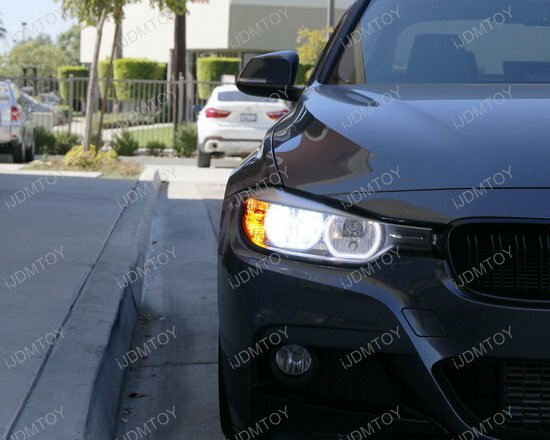 Great pair of LED turn signal lights, works as expected! 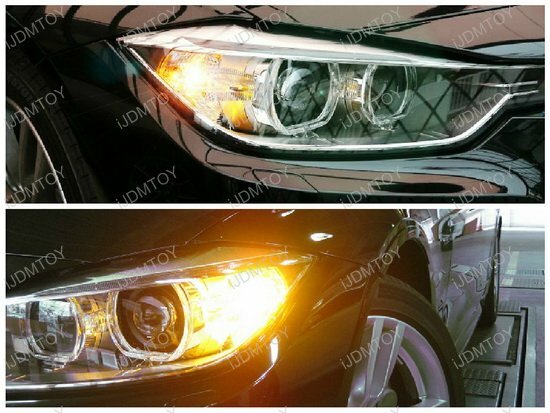 As the product title states that are CAN-bus error free and gave no hyperflashing problems on my BMW E90 Pre-LCI halogen headlights! Fantastic!!!!! 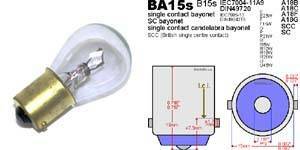 The only LED light bulb I have tried that is truly CANBus ready. No light failure message, no hyperflashing. Perfect. I would recommend these. 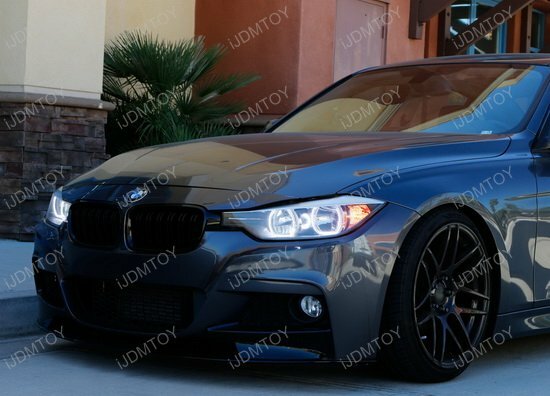 Only downside is the delivery takes a few days.